If you need a Weston dog groomer, look no further! 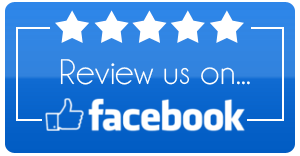 Call K-9 Kuts and find out what everyone has been talking about. I can’t say that the leaves are turning and that there is a chill in the air, at least not here in our neck of the woods (thanks Al Roker). But as the thermometer starts dipping all the way down to the mid 80’s its time to start thinking about wrapping up 2017 and turning our sites to the new year. One thing to consider is Halloween. 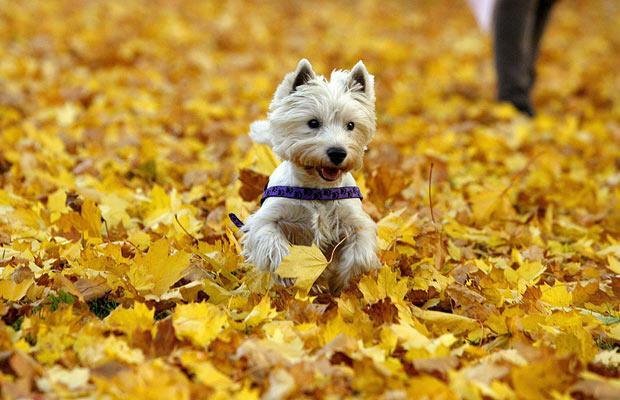 Remember, our pets don’t know what “costumes” are, so during the trick-or-treating, your pet will be MUCH happier if you keep the ghosts and goblins out of site. After all, you don’t want your pet having nightmares, do you? Another reminder: as much as we all love the treats that abound during Halloween, dogs and chocolate are not a good mix. Chocolate can be harmful or even deadly to your pet. Please keep the Snickers bars away from your pets! 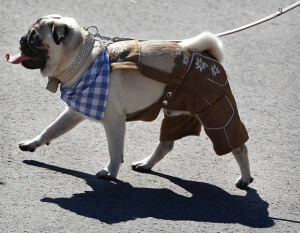 Finally, for the love of beer, please… let us not see too many dogs dressed like this for Octoberfest! 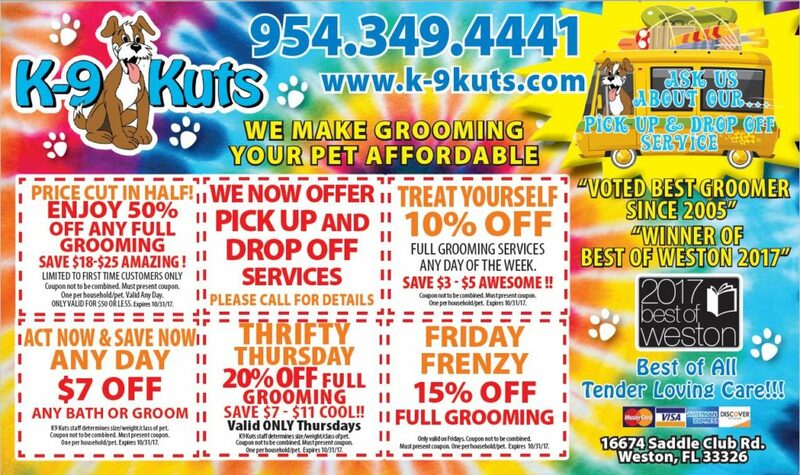 So… grab the coupons below, pick up your phone, call 954-349-4441 and schedule an appointment to get your pooch nice and clean just for the sake of having a clean, healthy dog today. Hope to see you soon! Remember, all of the offers expire October 31st, 2017.